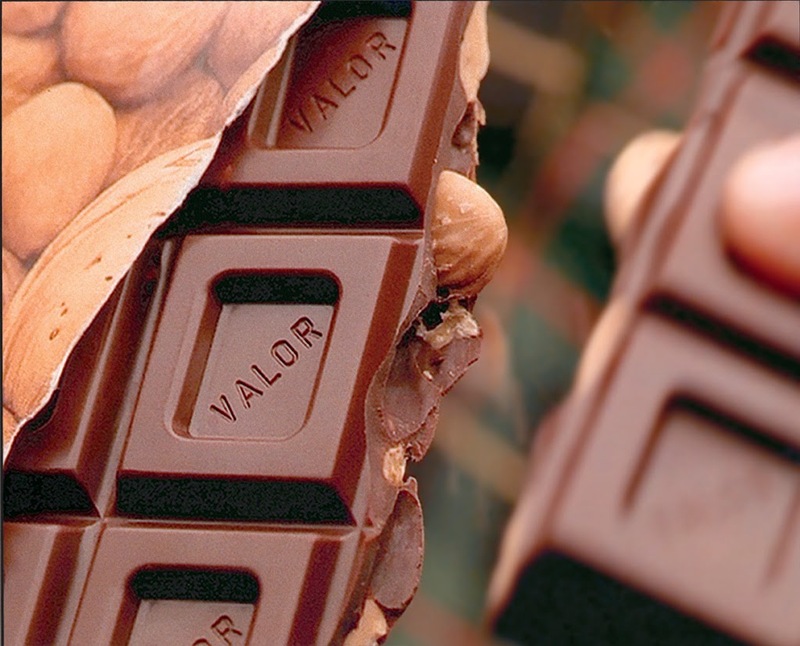 I am so pleased to announce our winner of the Valor Chocolates giveaway as this company from Spain is quite amazing! A HUGE thank you to Valor Chocolates for this lovely giveaway and for those who did not win, please be assured we will have more amazing giveaways in the coming year. I am always so thrilled to work with such quality companies. Quality company means the best products you can imagine, and I personally love that myself. A huge thank you to Valor Chocolate. I cannot wait to have a bite.